Buying a new car is an exciting and appealing experience especially if it looks great and it’s fun to drive. Meanwhile, it can be overwhelming and expensive. 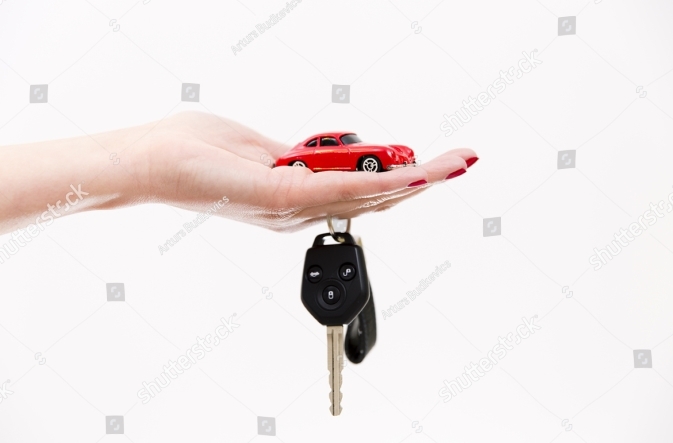 Purchasing a new car is associated with many costs including determining if the vehicle is safe to drive, and to insure. The higher the value of a car, the higher the insurance costs. Unfortunately, if you are unfamiliar with cars, it is essential you find Car product reviews and guides on the internet. Here are five tips to consider before buying a new car. 1. Research vehicles and their features. If you don’t know about cars it is important you do a research first. Your research should be certain of the car and the features you want. It would seem stupid to arrive at a car lot without knowing the car you want to buy and to make matters worse, without car knowledge. Also, in your research be specific to finding the invoice price of the car. Knowing the amount that the dealer paid the manufacturer for the car will open a way for negotiations. Articles like – Do you really need SUV? SUV or MUV, which one to buy? will help you a lot. 2. Check if you qualify for a car loan. Check with the dealership and different lenders to get the lowest interest rates. Once you get loan approval, you will know how much you can afford to spend on a car. In some cases, the dealer offers the best financing deal. Insurance rates vary with different types of vehicles. Premiums for German made cars are expected to be high than those of Japan made cars. It is a result of the cost of buying, repairing or replacement of the vehicle. Generally, German cars are not only expensive to buy but also to maintain compared to Japan made cars. Also, if you are a fast driver, typically you will like to buy a sporty model. Sports cars are generally expensive which drives up the cost of insurance as they have higher costs of repairing. 4. Put your bargaining power into action. It means you negotiate for the best price. If you want to get the best deal, you must negotiate good enough rather than merely agreeing to pay what the dealer is asking. Before you visit a dealer, you should research prices so that you have an idea what a particular car should cost. Also, it is critical you negotiate the actual price of the car and not the monthly payment. Most new cars have been equipped with devices that can help drivers to avoid accidents. Advanced features include backup cameras, adaptive headlights, forward collision warnings and many more. When a car is involved in an accident, it loses its value due to damage, and poor functioning. Also, it may incur other costs like paying for damages caused. Buying a car is a significant purchase which requires you to research each aspect of the process. Going into negotiations when you are well-prepared will enable you to get the best deal for your car.